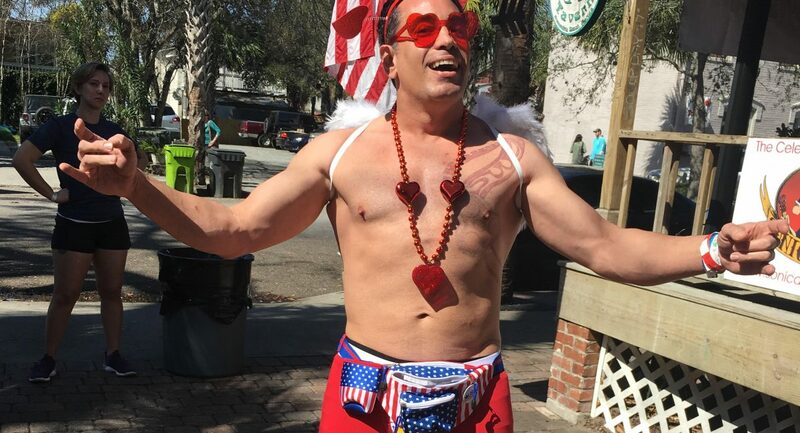 I was raised in the northeast and remember wearing shorts to school when there was still snow on the ground; so how did I come to find Cupid’s in the state of Florida? It’s a long story with many twists and turns, but I’m both happy and excited to have found such a fun and worthwhile cause. After transplanting to Florida from DC (where I had never heard about it somehow) and not knowing anyone except my daughter, I decided to get into my local community. I have always been into philanthropy and when a friend suggested they might try an Undie Run I immediately signed up! At first, it was just a competition to out-raise them (and I did 🙂 but then the race happened and I realized it was more than just good time (even though it really was a good time). I signed up for my second race the next week and kept in touch with the director. Soon I realized that I wanted to be a bigger part of this great organization. In addition, it didn’t hurt that my mum told me she was proud of me for taking part in an event to raise money for the Children’s Tumor Foundation.